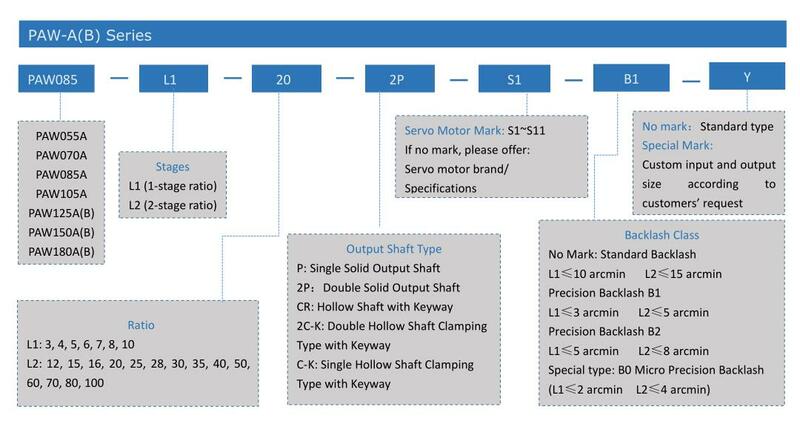 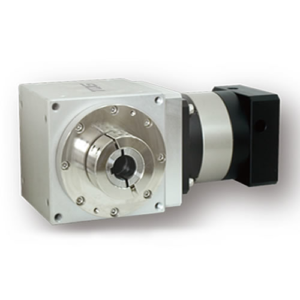 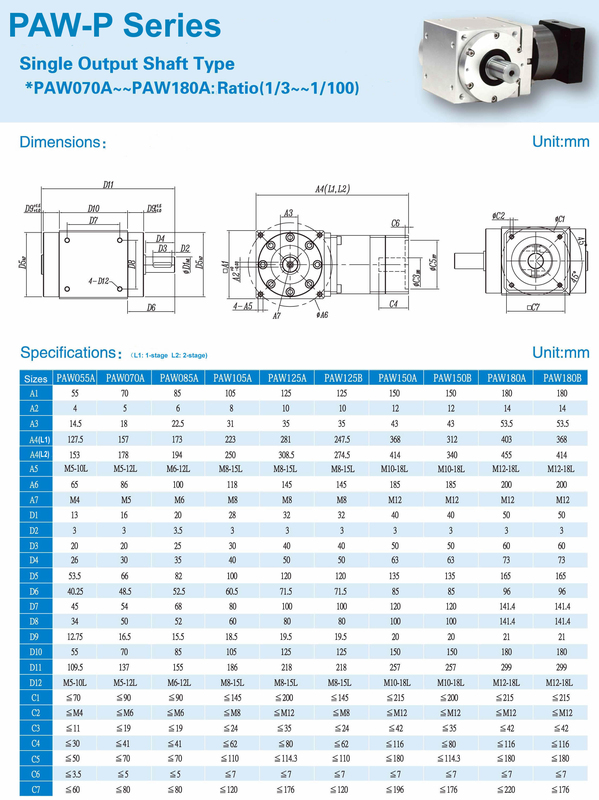 The TQG PAW-P precision gearbox features of many advantages and can play good function of mechanical rigidity and accurate precision positioning in servo motion control application. 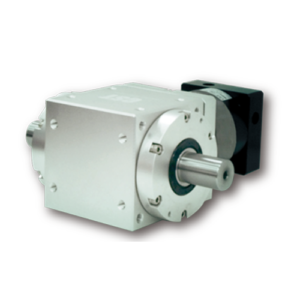 TQG PAW series steering gearbox is featured with low backlash, high efficiency, high input torque, smooth running and low noise on the operated equipment. 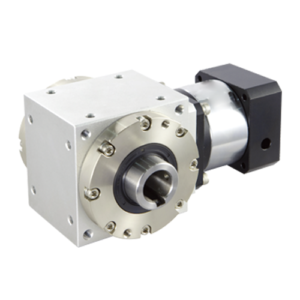 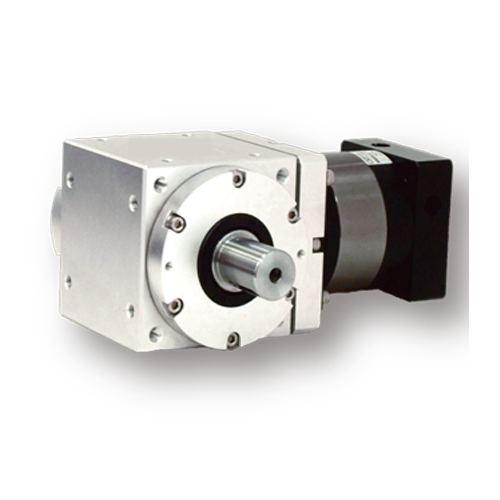 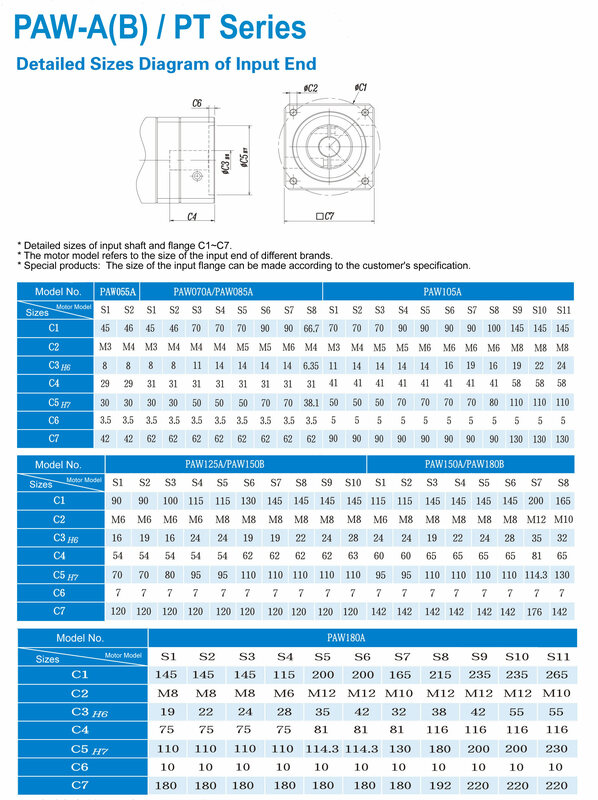 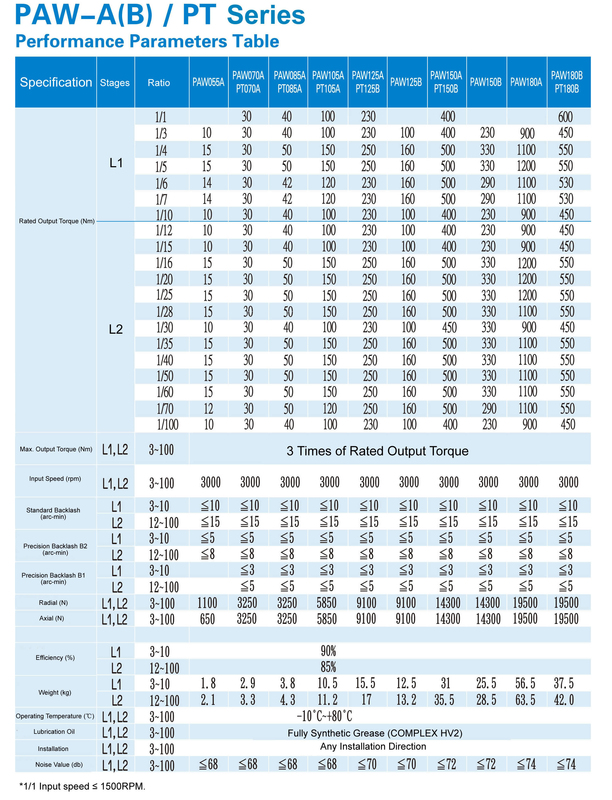 Besides, integrated design, light weight and small volume enable the servo motor to operate under a higher efficient situation and greatly reduce the load inertia and increase output torque.